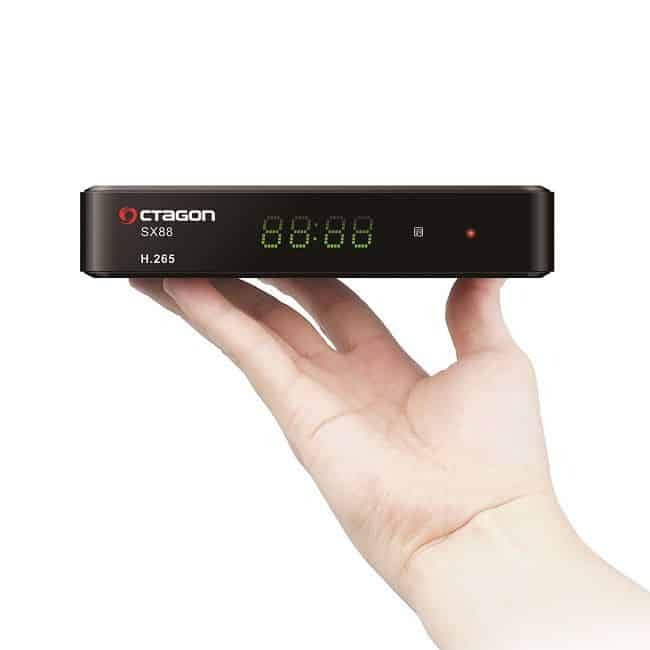 HARDWARE BLINDSCAN & MULTISTREAM Support WITHOUT PARAMETER INPUT! Of course you can still place it visibly. He is an eye-catcher anyway! 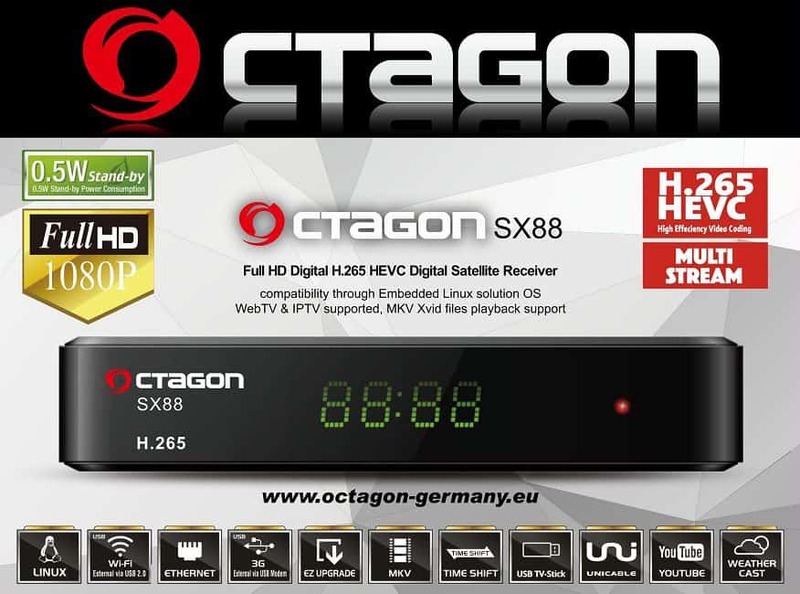 With the Octagon SX88 H2.65 HEVC HD and its strong tuner and hardware blind search complete the product.